The homegrown carmaker, Tata Motors is all set to unleash its performance oriented brand which is named TaMo (shorten form of Tata Motors). This exclusive brand which is meant to be for track enthusiasts, will make its global debut with the two-door sports car at the upcoming Geneva Motor Show in March this year. What a surprise to the world. First move and the market is roundly thrashed! It can be noticed with the every new launches over the past few years, the carmaker is consistently working on design and performance aspects of the product. Weather it was the Tiago hatchback or the recently launched premium crossover Hexa, Tata has shown its efforts in the respective direction. Though, that was not enough for the country’s largest automotive manufacturer, and hence, it decided to step-in the affordable performance segment under the moniker of TaMo - a performance brand by Tata. Does that sound unreal to you? Well, we would like to give you a flashback here, this is the same multinational organisation that owns the British luxury sports car company, the Jaguar Land Rover (JLR). So, no bombshell at all now! More importantly, how would it be look like, the first product from the TaMo? 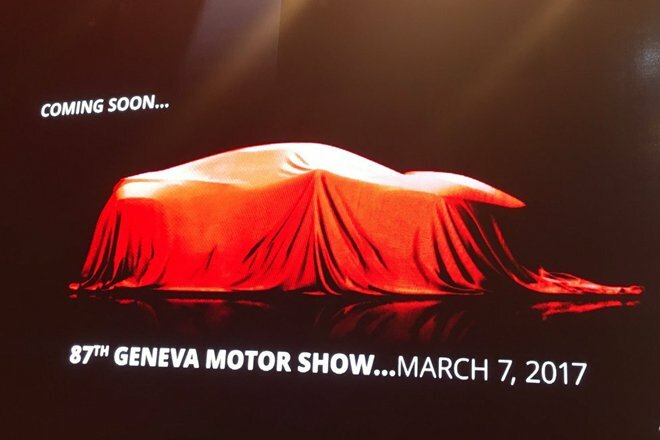 No official confirmation yet whatever it is hidden behind the curtains and shaped like two-door sports car. Hold your breath till March, Tata Motors has confirmed to reveal it at Geneva Motor Show. 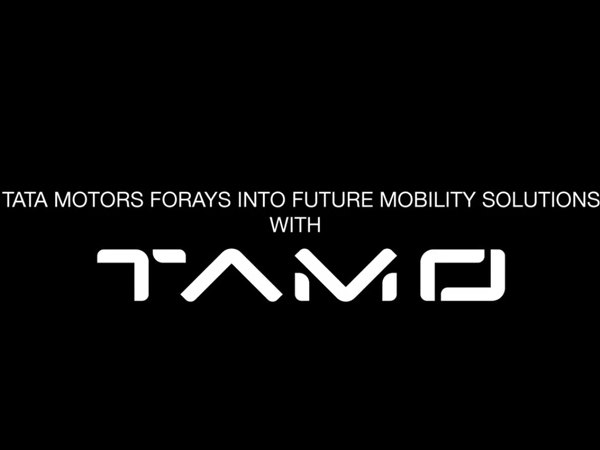 TaMo will act independently under the passenger vehicle division of Tata Motors. The MD and CEO at Tata Motors, Guenter Butschek stated that the sub-division will aim the low investment, low volume product. 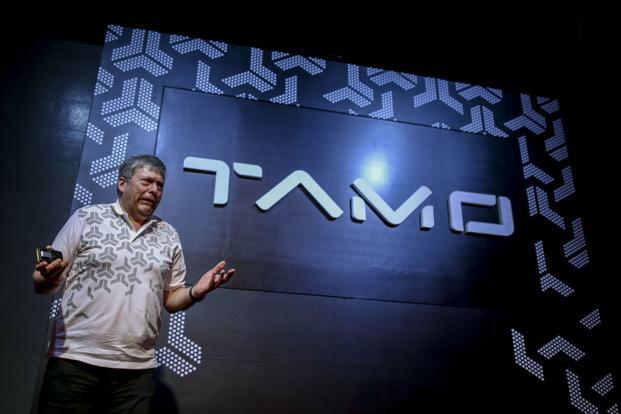 TaMo will also tie-up with global tech companies in order to be up-to-date and to deliver products to the market. The product which rolls-out from TaMo, will be based on the new AMP - Advanced Modular platform. This AMP platform can be used for every type of vehicle, from small hatchback to the full size SUV. Moreover, the platform also supports electrification, hybridization, and autonomous driving technology. The first AMP-based product will be rolled-out in 2018.